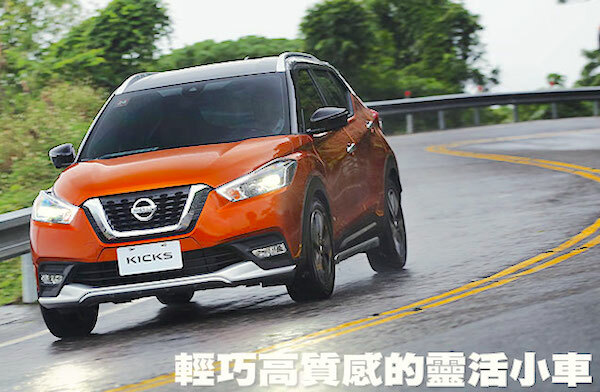 The Nissan Kicks has landed in Taiwan. New car sales in Taiwan plunge 10.9% year-on-year in November to 36.011 units, leading to a year-to-date tally down 2.3% to 393.142. Toyota (-19%) is the main culprit of the market’s double-digit fall: alongside Ford (-21%) it is the only carmaker to drop by more than 10% this month. Mitsubishi/CMC (+5%) and Volkswagen (+4%) are the only Top 10 brands in positive, with Mercedes (-1%), Nissan (-2%) and Mazda (-3%) also resisting ok. Model-wise, the Toyota Corolla (-43%) and RAV4 (-41%) both freefall but remain on top, distancing the Honda CR-V (+18%) and CMC Veryca (+29%). The big event this month is the thunderous arrival of the Nissan Kicks directly in 5th place with 3.6% share and almost 1.300 sales. The Lexus UX (#71) also makes its appearance, in fact it is the first time it turns up in any sales ranking we have published so far. The Toyota C-HR (+69%), Lexus ES (+55%), Mazda CX-5 (+44%), Hyundai Elantra (+42%), VW Tiguan (+36%) and Mercedes GLC (+28%) also impress, and 10 Lamborghini Urus found a Taiwanese home this month. Full November 2018 Top 10 brands and Top 80 models below.